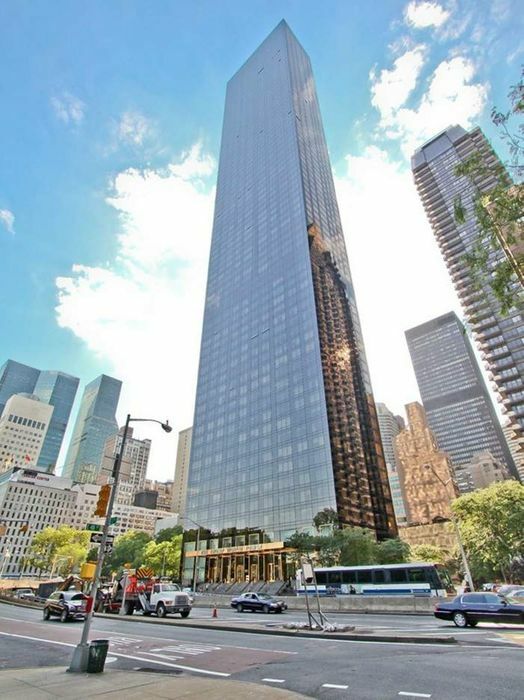 845 United Nations Plaza Apt 22F, New York, NY 10017 | Sotheby's International Realty, Inc.
$3,400 Per Month1 Full Baths589 sq. 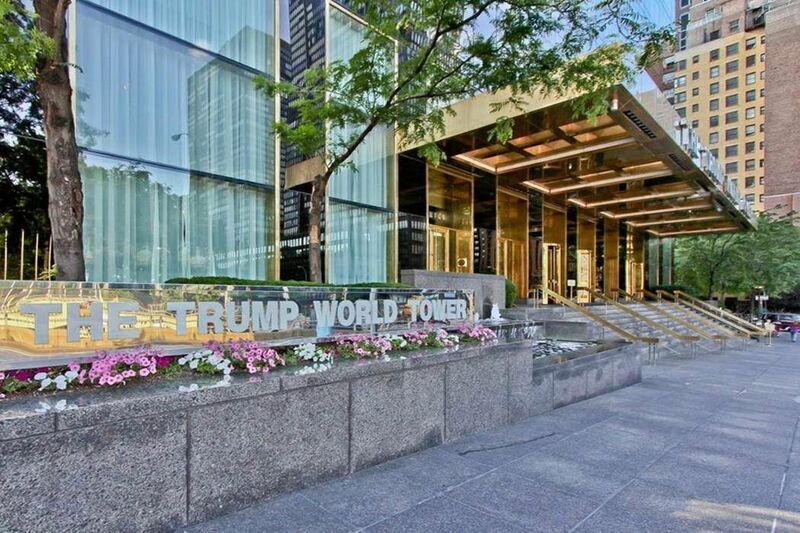 ft.
Large studio in the acclaimed Trump World Tower, one of the most luxurious condominiums in Manhattan. The 589 square foot apartment features oversized floor to ceiling windows, offering a spectacular view of the Mid-town skyline. The 10' ceilings add to the feeling of spaciousness and luxury. 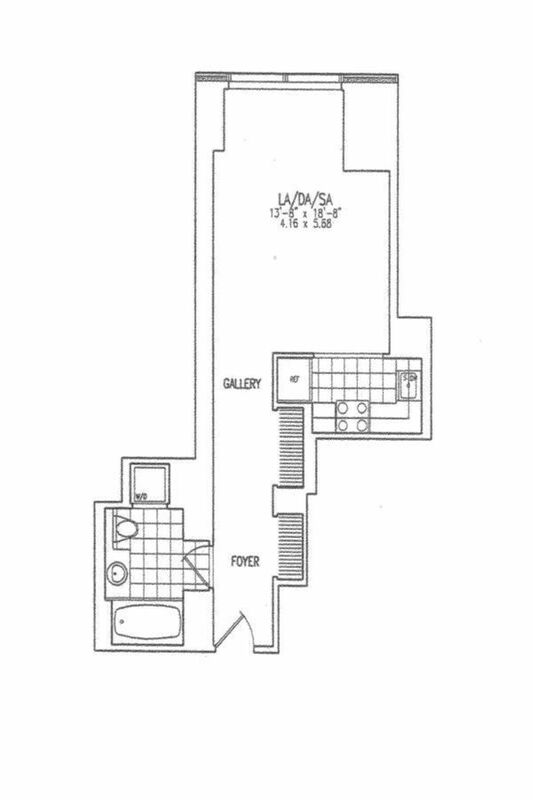 A large marble bath and a washer dryer is in the unit. The kitchen has high end GE Monogram appliances and granite counter tops. 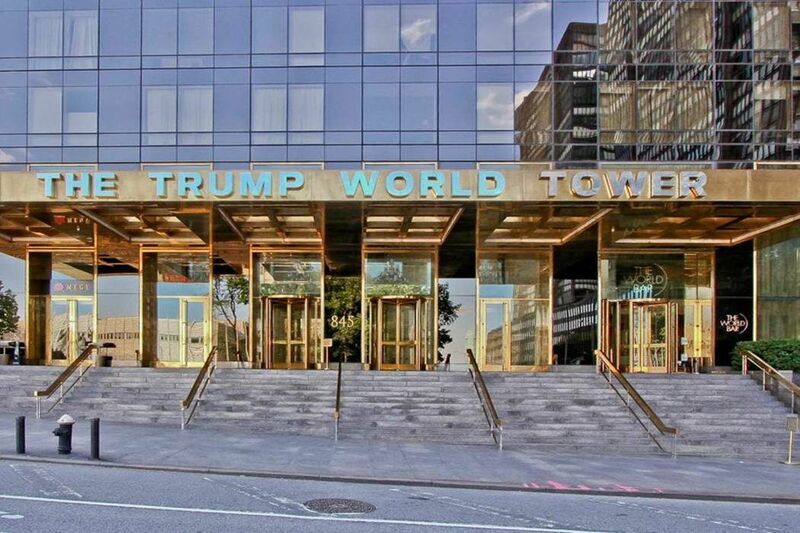 Trump World Tower features a 24 hour doorman/concierge service, a 10,000 square foot private health club/spa with a 60 foot pool, wine cellar and an on premises garage with valet services.